Stoner babes will enjoy this White sparkle Multi color confetti Lacquer with long lasting luxurious shine. 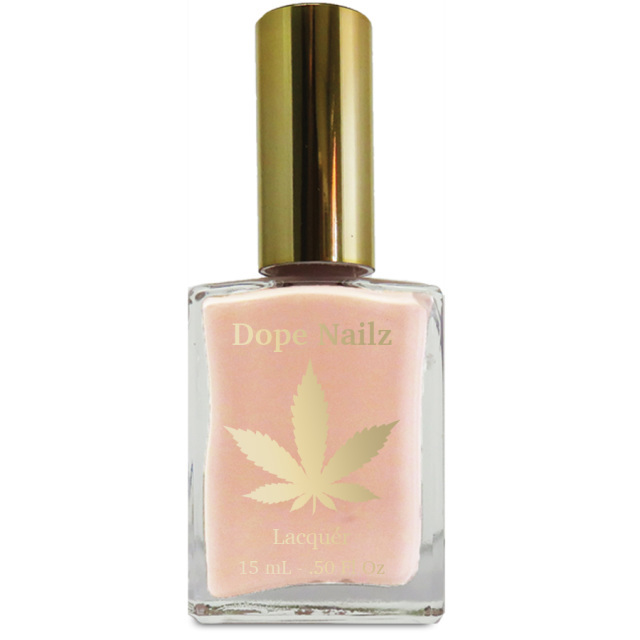 Stoner babes will enjoy this soft pink Lacquer with Long lasting luxurious shine. 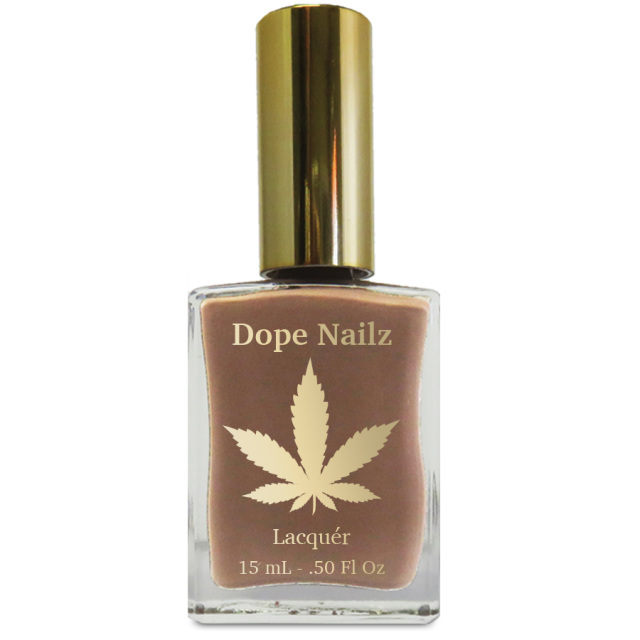 Perfect for all skin tones and year round fashionable wear. 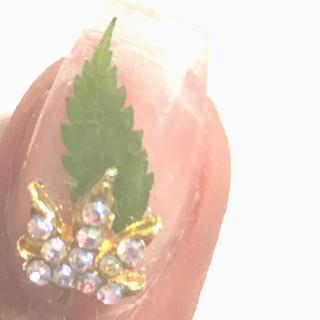 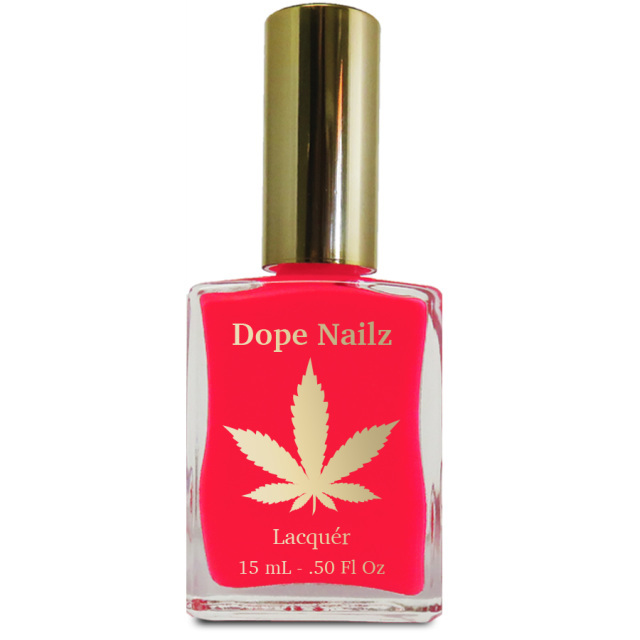 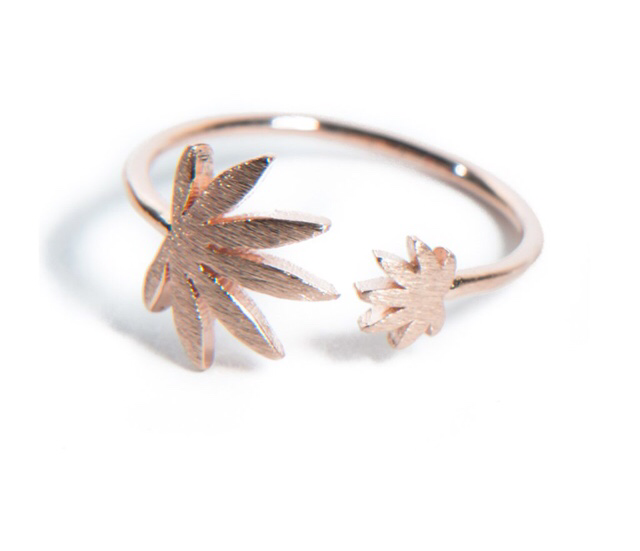 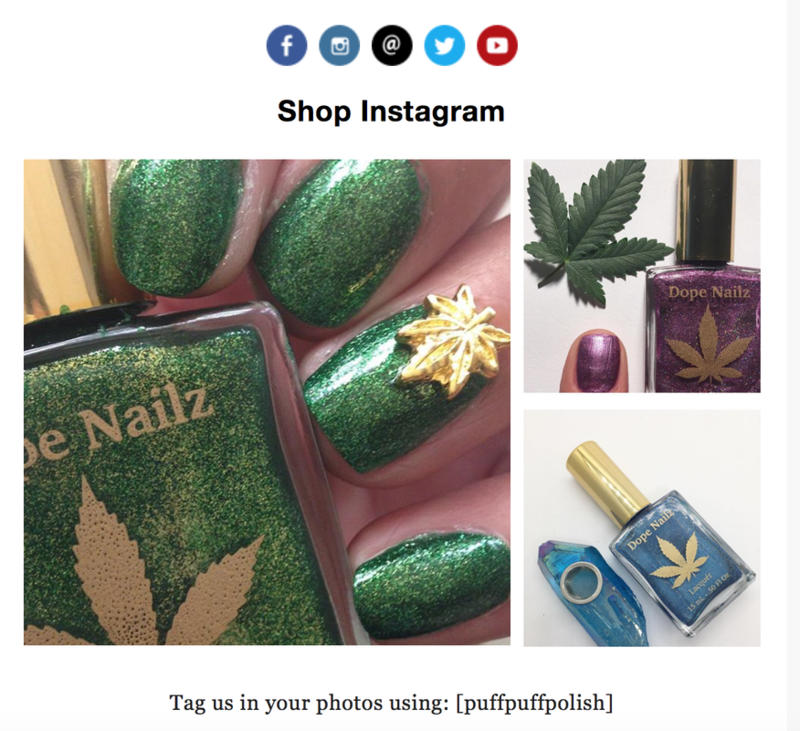 The dope surprise is a super cute way to Share Dope Nailz with your stoner Bff. 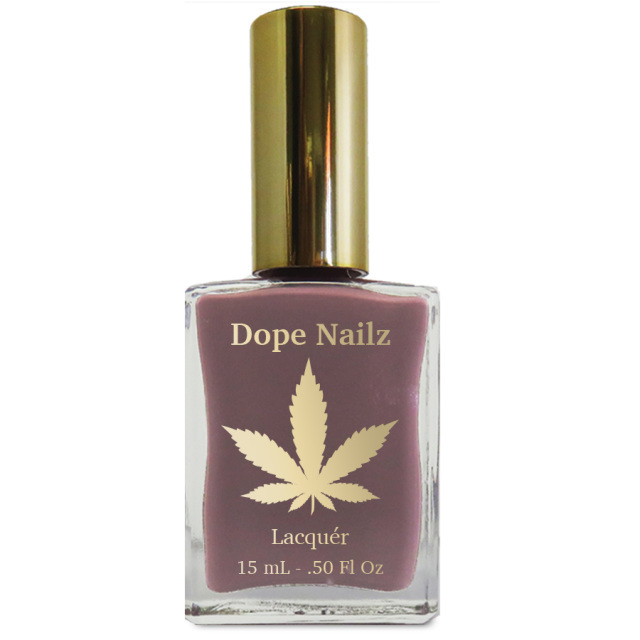 1 Random Dope Nailz Lacquer color. 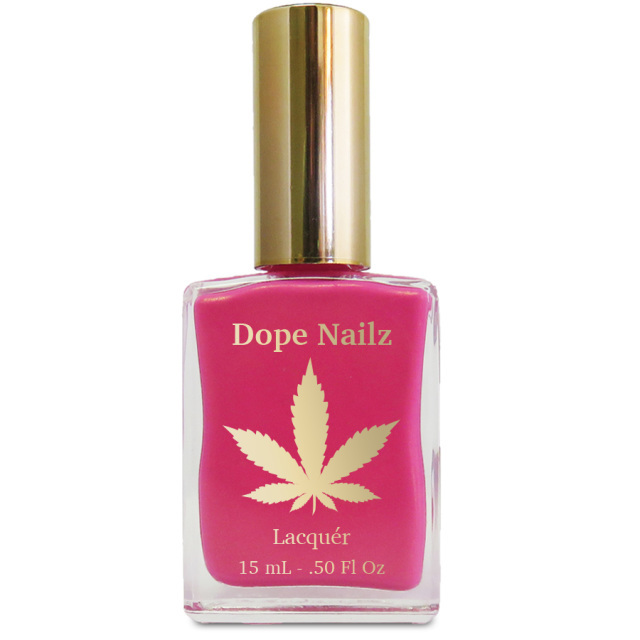 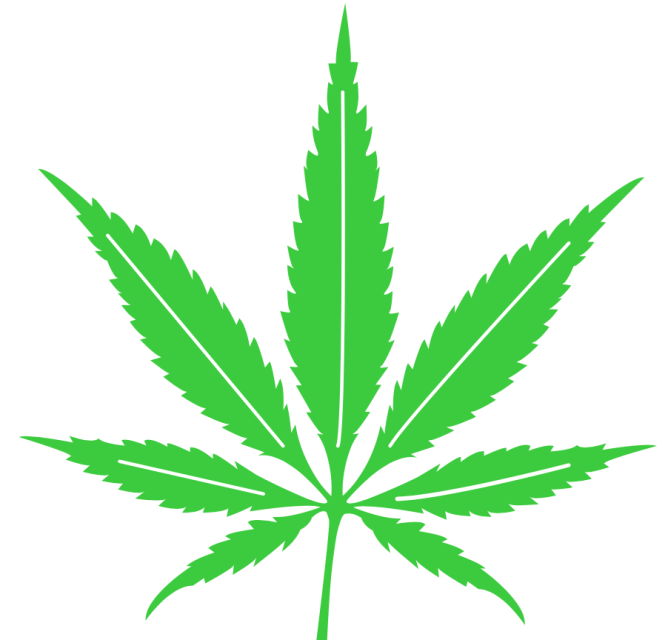 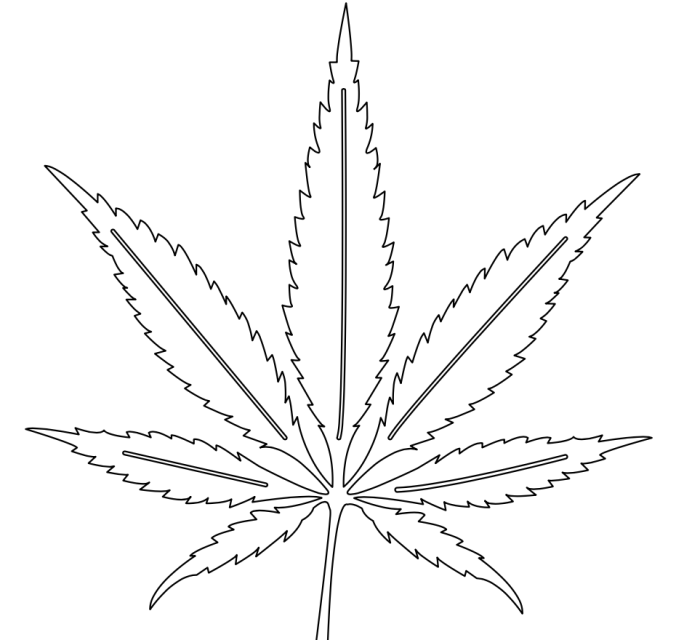 1 Dank Pank Cannabis Container. 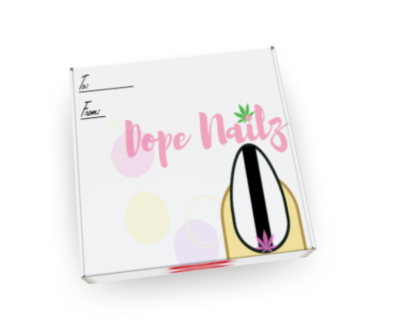 Surprise someone special with a Dope Nailz Gift Card! 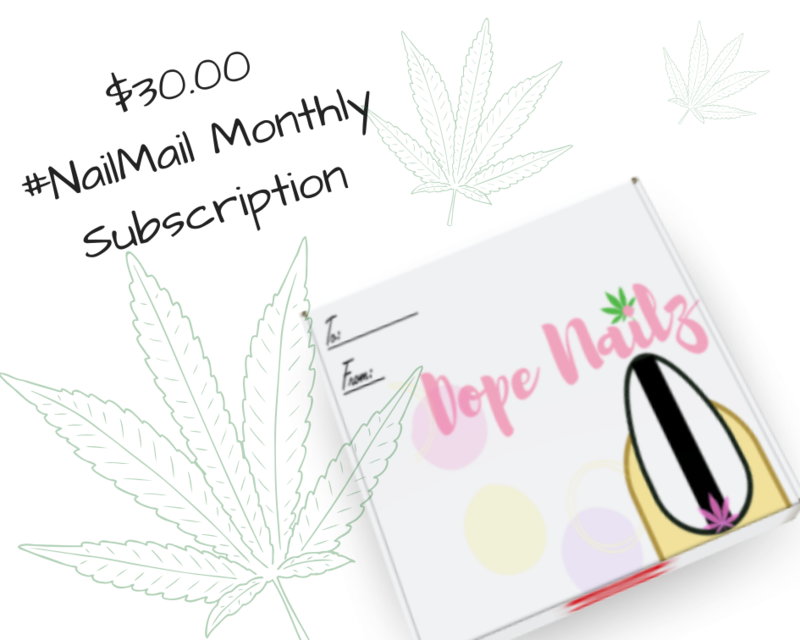 Gift Cards are delivered to the recipient by email and include instructions on how to redeem them at checkout. 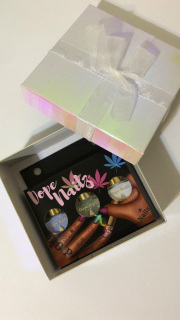 OurGift Cards have no additional processing fees and never expire.